Do you have a male friend who will soon be hitched and married to the love of his life? Are you planning to give him one last and fun night to remember before he ties the knot? If you answered yes to these questions, then you may want to consider a paintball bucks party. Contrary to common misconceptions, paintball bucks parties are easy to organize and set, and you do not have spend months or even weeks planning the event. Fortunately, you are reading this so you better stay tuned and check out some important tips. The secret to a fun and memorable bucks party is that everyone in the gang should be there. If you have friends whom you have not talked with for years, getting together and catching up is a great way to start the day. Once you have gathered your friends, you may now decide whether a paintball party is a good idea or not. Of course, never mention any of this to the soon-to-be groom. It should be a surprise. Start a secret facebook group and invite all of the potential people to it so you can organize the date and time. 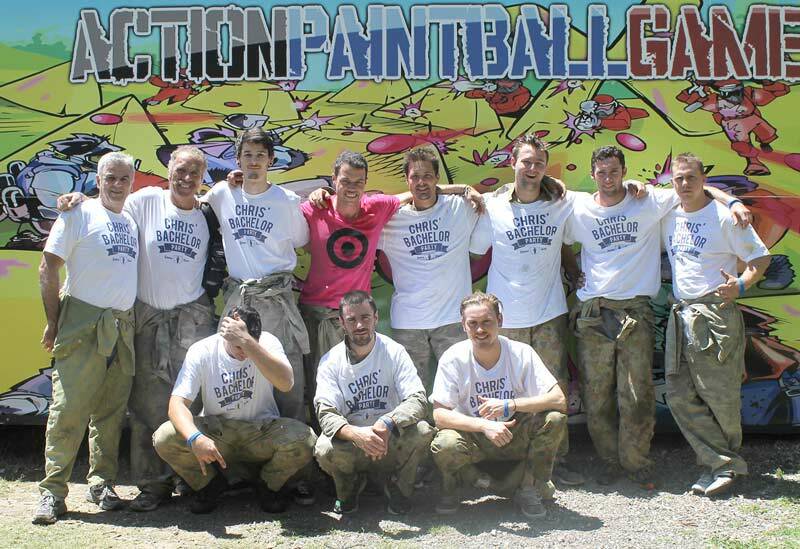 The next step is to find a place where you can have a paintball bucks party in Sydney. The city is a pretty big place, and you better choose a place that neither too near or too far from everyone’s houses. 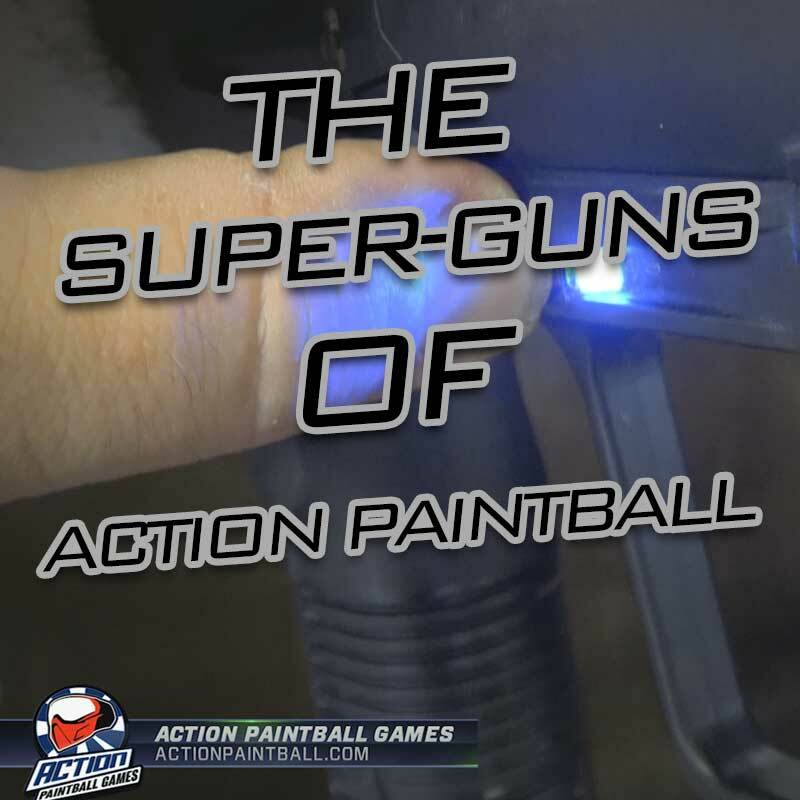 There are indoor and outdoor paintball fields, indoor paintball usually only has 1 to 3 fields and can get boring real quick. Indoor paintball fields are small and unless the owner cleans them daily, they have a stink and smell to them! We cannot recommend outdoor paintball enough. Clean air, huge fields, bush, urban and nature fields are the way to go! 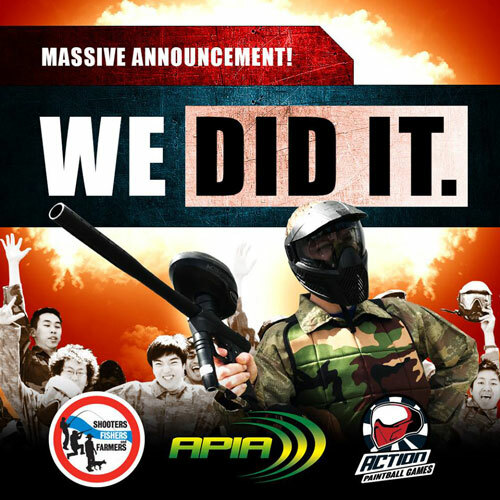 Action Paintball is Sydneys biggest outdoor paintball field, with an amazing 18 outdoor skirmish arenas! 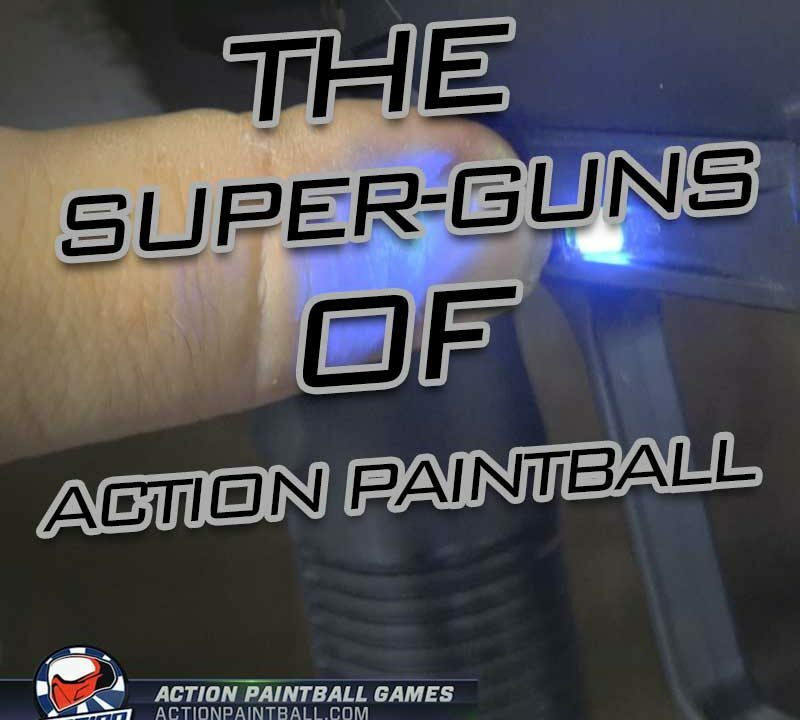 Once you have found a business or an isolated field where you can play paintball, you can ask the officer in charge of the place to give you a paintball party idea to make your event more fun and memorable. Do not forget to ask for a quotation regarding the packages offered by the paintball arena or field. Do they provide gear, harnesses, and other accessories that you can use while you play? Do they offer lunch, or drinks? Do they have onsite toilet and showers? Can they store your beer for you in the fridge? Can you get your OWN group (no other players added in)? Can you play specific Buck Hunting Games? Does the Buck / Organizer get a free gun upgrade? Can you start at a flexible times that makes it easy for everyone? 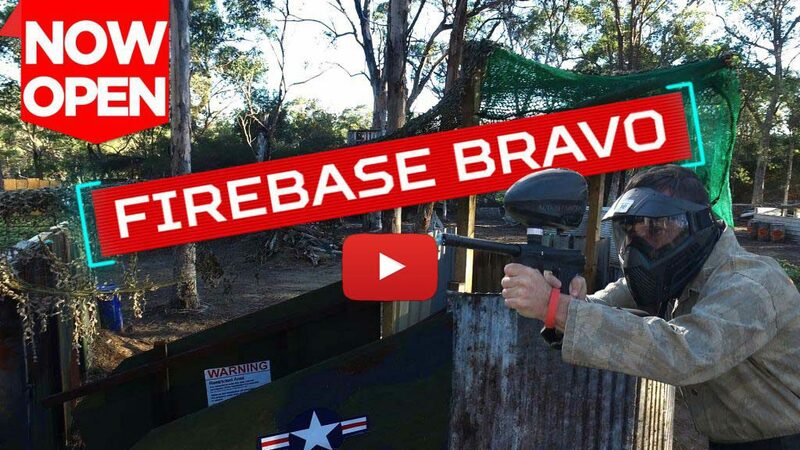 Are you close to Australian Brewery for after paintball drinks? Does the field offer free courtesy bus pickup for deposited players? At Action Paintball Games, you get all of these services included when you play with us! 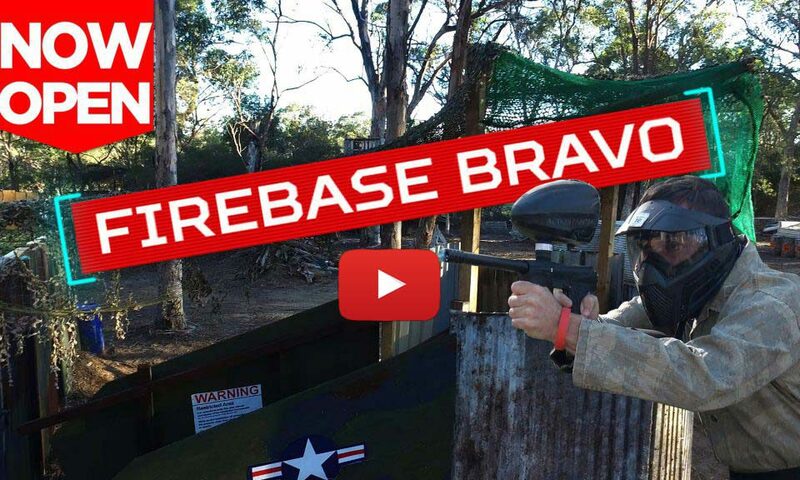 Action Paintball is one, if not the most popular paintball arena business in Sydney. It offers a wide variety of fields and places with varying game modes and lots of battle gear. If you are interested and you want to know more do not forget to dial their number, (02) 9679 0011 and ask for quotations. 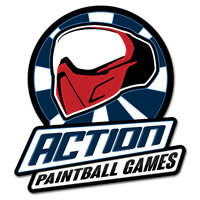 You may also book your chosen party dates by sending an email at bookings@actionpaintball.com.